Every now and again you hear a sermon that knocks your socks off. Yep, Pastor Kermit was on fire today! His message came from Ephesians 6. He said, if someone offends you, the battle is not with them. The battle is with the SPIRIT that is driving them. For example, if you run into an arrogant person, don’t fight with them. But speak to the Spirit of Pride. Command the Spirit of Pride to leave that person. Talk to the spirit, tell it to shut up and leave. We have the authority in Christ to kick those spirits out! All this time I have been praying FOR the person and staying in the natural realm. Today Pastor K reminded me that my battle is not with flesh and blood, but with the principalities and powers in high places. So, as a blood bought child of God, we can speak the WORD to those spirits and they have to obey and leave. Maybe we will see more deliverance in the Body of Christ when we walk in the authority that Jesus died to give us and do what he did. Let’s speak to the spirit that is driving the person and watch Jesus set the prisoners free! Finally, my brethren, be strong in the Lord and in the power of His might. Put on the whole armor of God, that you may be able to stand against the wiles of the devil. 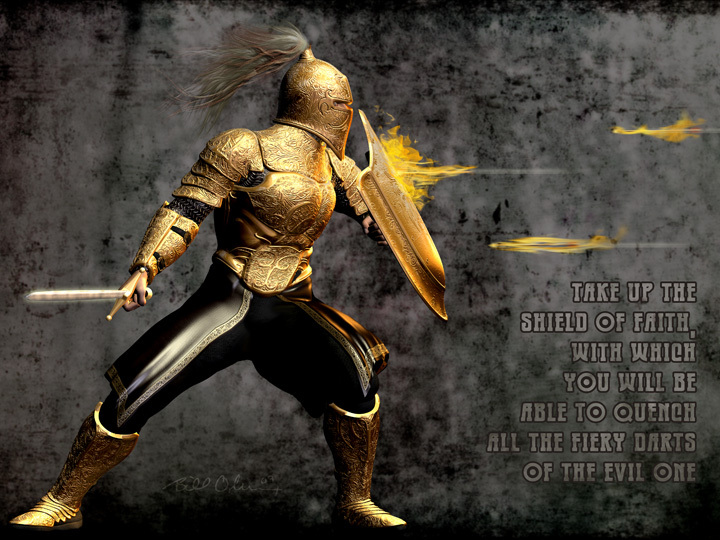 For we do not wrestle against flesh and blood, but against principalities, against powers, against the rulers of the darkness of this age, against spiritual hosts of wickedness in the heavenly places.Therefore take up the whole armor of God, that you may be able to withstand in the evil day, and having done all, to stand. (Ephesians 6:10-13 NKJV). 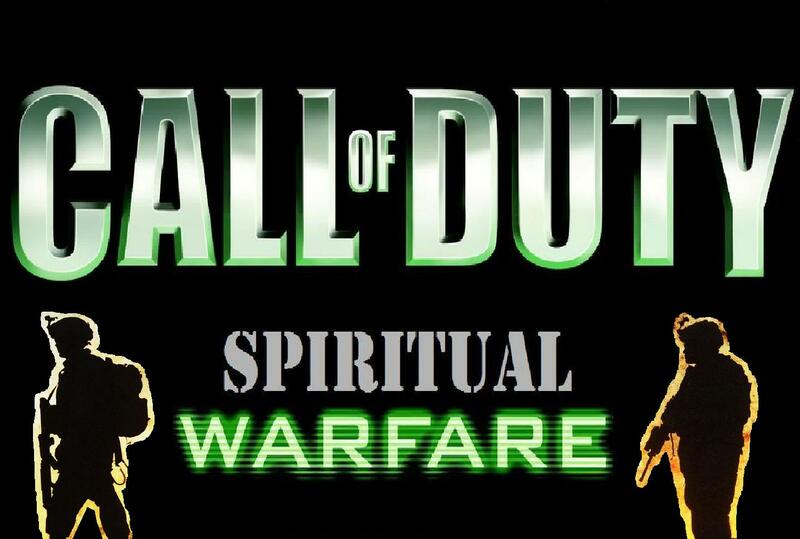 Posted in Spirituality, The Blood of Jesus and tagged Armor of God, Body of Christ, Christ, christianity, Ephesians, God, Jesus, Lord, prayer, Religion and Spirituality, Spiritual battle, Spiritual warfare. Bookmark the permalink. He has given us power to STAND! Yipee! To Sin or Not to Sin?